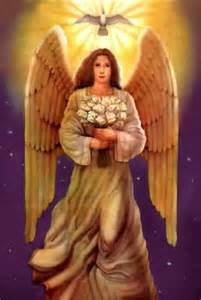 Archangel Gabriel All come together! 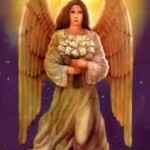 I am Archangel Gabriel and I love you very much! I am glad that you find time to listen to me today! Did you know that we all are one, and that we all come together as one?! How can this be, you probably think? Is there a trick of some sort or is it by chance or what do I really mean? Well it is actually very easy, it is so easy, I am not sure you will believe it! The air that you breathe, is what makes us one! The air, the ether is the same in many ways! The air is my element and the air is what you breathe! All you need to do is to love your breaths. That is when you get in contact with us, we the angels! Your breathing is holy to us. And you might also think that the breathing actually is very important to you! When you love your breath you find a heaven within of you, a sanctuary! and when you also find that your breathing is your own healing place. it will give you great healing!